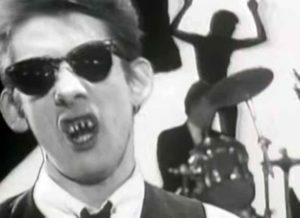 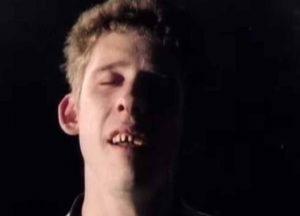 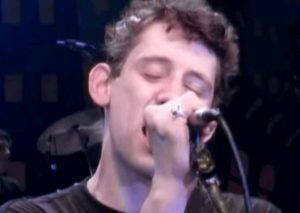 The Pogues – If I Should Fall From Grace With God – Official Music Video. The song was written by the band frontman Shane MacGowan. 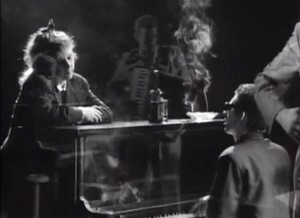 It was released as the second single from the 1988 album of the same name. 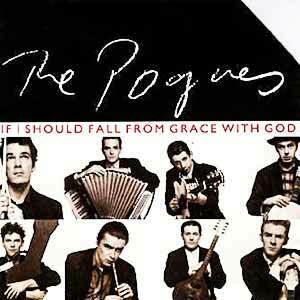 The single was released on 22 February 1988 peaking at number 4 in Ireland.